Chic and funky, Very Me Lip Addict lip range is for the girls of today who want to take on the world with their confident and bold steps. Beautiful color, intense moisturisation, and Vitamin E, Lip Addict has all the goodness of a balm revamped with awesome color payoff. 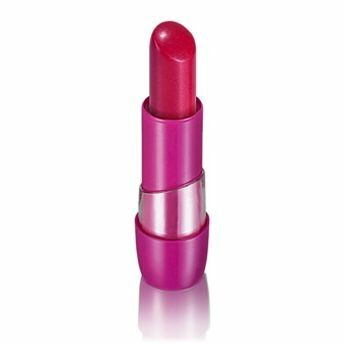 Oriflame Very Me Lip Addict provides rich and intense color payoff. Contains Vitamin E for healing and moisturizing lips. Gives a glossy and healthy shine. Step out in style with this cute and pop colored range of lips from Very Me. Reapply if required. Additional Information : Consumers dreams are the only inspiration for Oriflame, which helps them to achieve the impossible. Vast category of products includes makeup, skin care, fragrance, body care, hair and accessories. Explore the entire range of Lipstick available on Nykaa. Shop more Oriflame products here.You can browse through the complete world of Oriflame Lipstick .